Special thanks to everyone who came out to support the vinyl release show last weekend. What a great way to start off the year!!! 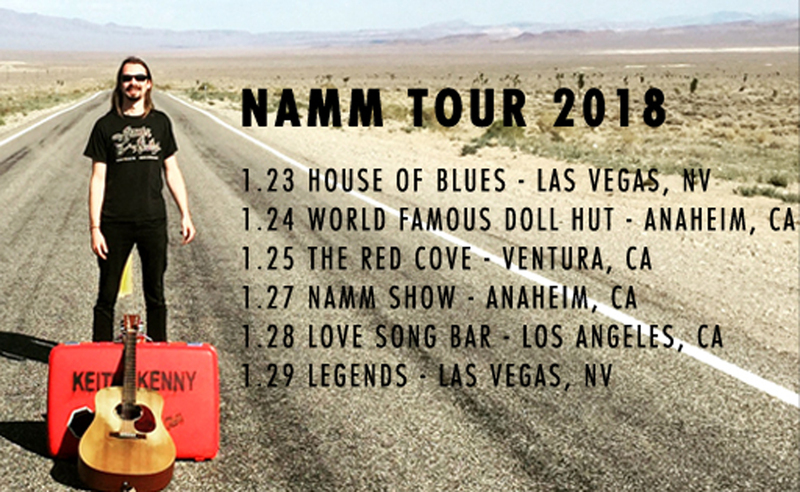 I’m headed out west again to play the NAMM show along with some other tour stops along the way. Looking forward to bringing the new album out west.